On 21st January, I travelled down to London for the first ever Biddable World conference organised by Kelvin Newman of BrightSEO fame. The conference was aimed at marketing professionals who specialise in biddable media, whether that's paid search (Google AdWords, Bing Ads) or social advertising on Facebook, Twitter or LinkedIn. There was a good mix of agency staff as well as in-house marketers in attendance and the event was well supported by sponsors and a great turnout of around 600! 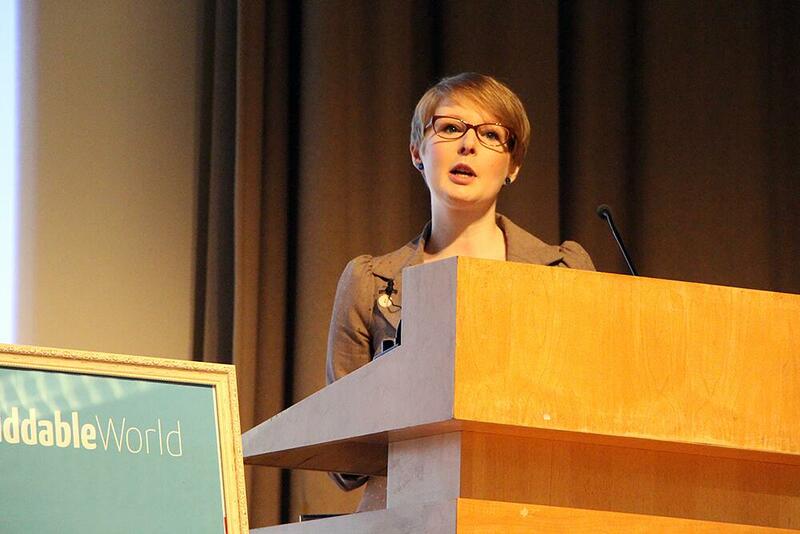 I prepared a talk on Twitter Ads which were launched in November to UK advertisers. I discussed the different advertising options that Twitter gives us with Promoted Tweets, Promoted Accounts and Promoted Trends. I also looked at the difference between Twitter and other advertising platforms like Google AdWords and Facebook, then gave some practical tips on setting goals for your campaigns, using the different targeting options that Twitter gives us and some really useful tactics to generate more engagement and make your campaigns successful. 2. Be clear on your goals - Your goals will determine which type of campaign to run. 2. Target the right people - Make sure your advert is only displaying to people who will find it relevant. 5. Run, report, improve, repeat - use the data in Twitter Analytics to identify what works and what doesn't. Thanks, everyone, for all the great feedback. I'll hopefully bump into some of you again at a conference in the not too distant future! Older PostGood News for Facebook Page Owners!